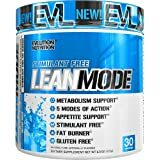 The First BCAA Formula with 2 full doses of leading stimulant free fat burners to support Burning Fat while building lean muscle. 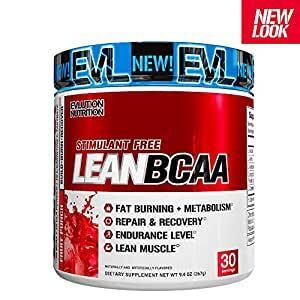 LEAN BCAA: Contains 5 grams of premium BCAAs, 1 gram of CLA, 1 gram of L-Carnitine while remaining sugar free and gluten free to suit your diets. Highly Rated and Recommended by advanced trained athletes. Easy mixing capabilities simply toss in a shaker or stir with a spoon and begin your fitness goals! 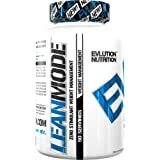 Delicious flavors developed to make drinking LEAN BCAA as enjoyable as the benefits including. As a dietary supplement, mix 1 scoop of LEANBCAA with (10-12 oz) of cold water during and post training. Vary amount of water by taste. 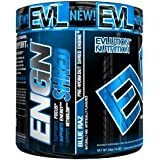 I am new to working out and never used supplements before. This product absolutely improved my endurance. 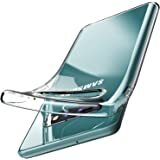 The first time I used it I got half way home from the gym and wanted to go back. 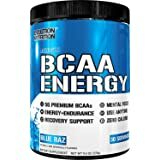 The second time I started sipping it earlier so it would kick in earlier and it did work and really did aid in recovery time between workouts. 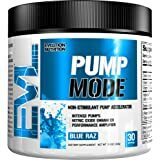 Although this isn’t a stimulant I like to workout at night and found that I can’t go to sleep for quite a while after using but this could be really anything. 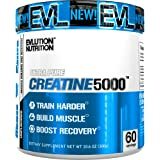 This is LITERALLY the BEST pre-workout I have EVER used!! My body has been completely transformed in just a couple of weeks! I last twice as long at the gym, have WAY more strength, and hours of energy! I never want to stop. Will be buying a lifetime supply FOR SURE! Very sweet , takes a few uses to eat used to it.